Watching NASA rockets take off into space by boat at Cape Canaveral is only one of the many unique and exciting opportunities Daytona Beach has to offer. 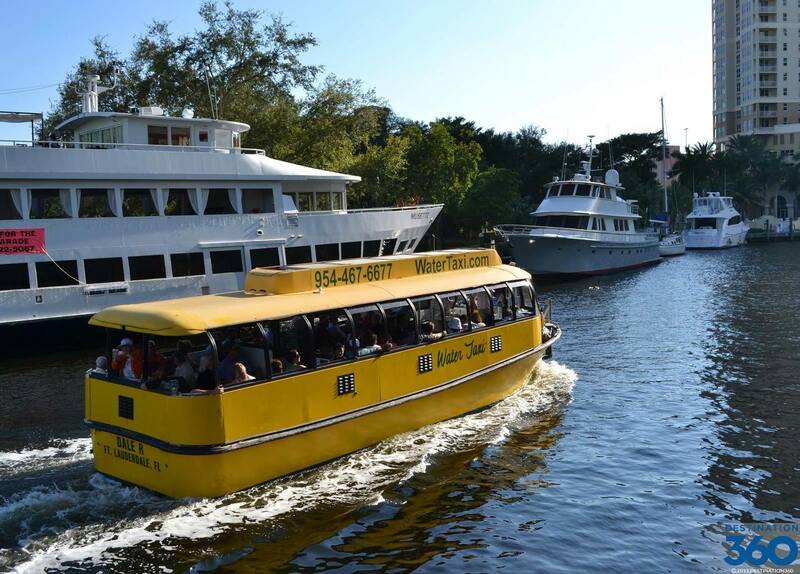 Hop aboard an eco-tour boat to experience wild manatees, dolphins, and sea turtles in the Indian River protected wetland. You can’t leave without trying your luck at Daytona Beach Pier where Tarpon, Redfish, and Sharks greatly outnumber the fishermen. 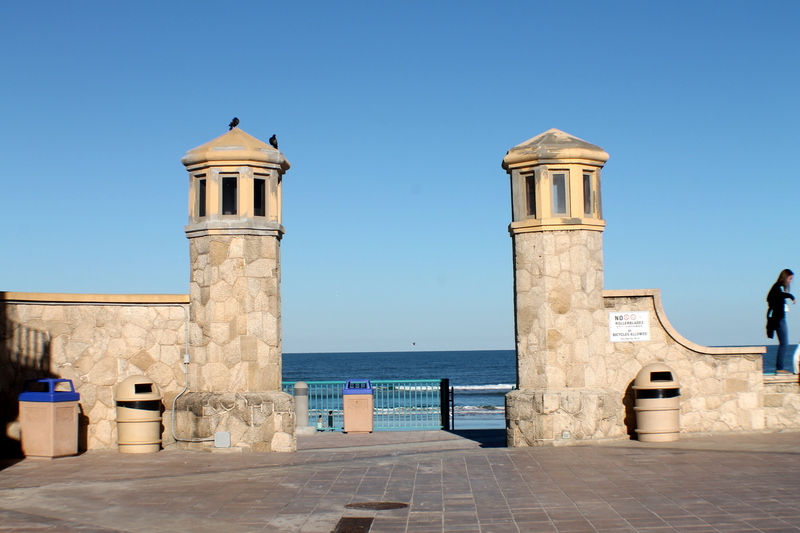 Head down to the pier at Daytona Beach for your evening entertainment. With regularly hosted fireworks you can watch the flashes and capture amazing photos with the reflections off the sea water. Seen from most locations across the town, the fireworks are best experienced up close from the beaches just to the side of the pier. 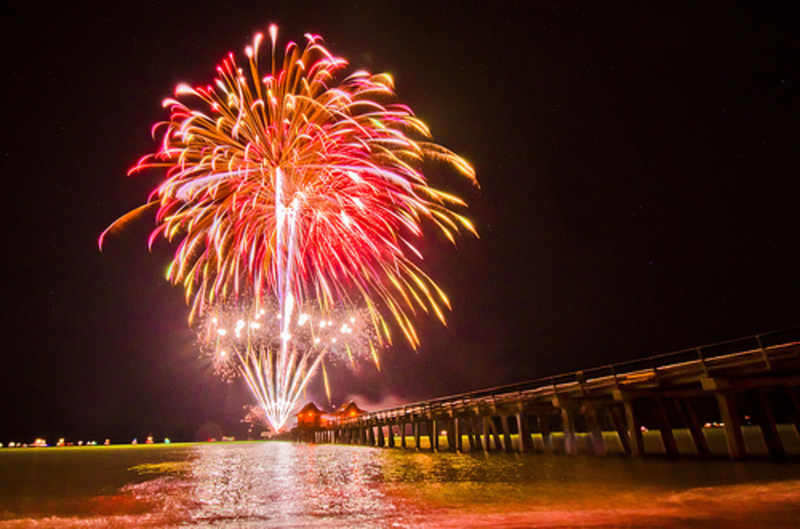 Getting up close and personal will excite and entice you, with regular shows each weekend in Daytona Beach, seeing the fireworks are a must. The Bandshell hosts free concerts throughout the summer featuring a mix of genres from Jazz, Big Band, Folk, and much more. The 5000 capacity venue is outdoors and is perfect to enjoy the sun with a culturally rich afternoon listening to local music. With it overlooking the Atlantic Ocean you are never far away from the sea breeze which only adds to the beauty and relaxing nature of the location. 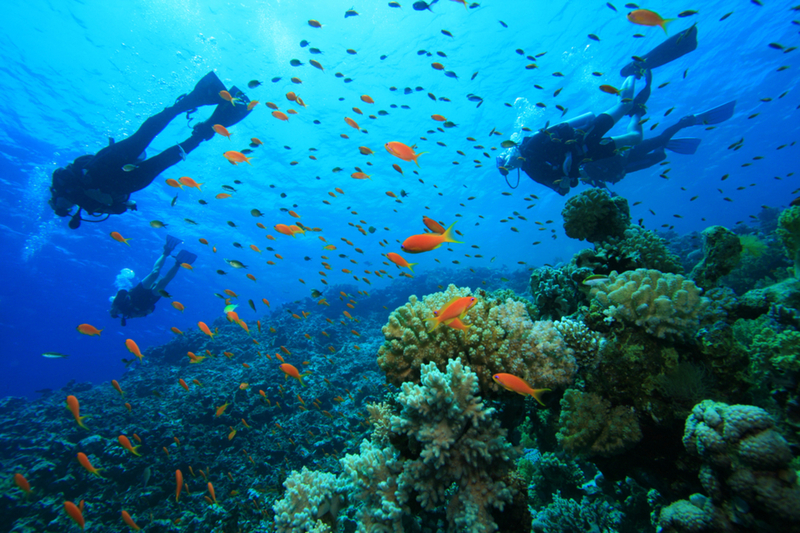 Daytona Beach is well known for scuba diving opportunities. With many excursions available for beginners and experienced divers, there are a ton of adventures waiting for you under the sea. Many operators offer the chance to scuba dive an artificial reef, allowing you to see the tropical species of fish and beautiful wildlife in the underwater world. Many scuba operators also offer other exceptional services, including spearfishing, shipwreck diving, and lobster fishing. Whatever you choose, you know it will be an exciting day. Enjoy a different type of taxi, instead of hailing a cab climb aboard one of the water taxis at Daytona Beach. They offer multiple pickup and drop off locations, allowing you to be taken directly to many different attractions via water, not land. Stop-offs include the Inlet Harbour Restaurant, ideal for a bite to eat, but also: Ponce De Leon Lighthouse, Marine Life Centre, Daytona Beach Parasail, Ponce Inlet Water Sports as well as Fun Cat Sailing. With a regular schedule and various activities to enjoy, the water taxis accompany a great day. Just a quick drive outside Daytona, you will find the NASA Kennedy Space Center where in 1969 Apollo 11 launched from and made the giant leap for mankind to the moon. Delve deep into a defining moment in American history at the visitor complex, where you can see the largest rocket ever launched. Afterwards, try to get your chance to touch a moon rock or try on a space suit. Those fortunate enough can even see a scheduled launch with their own eyes, leaving adults and kids alike to stare in wonderment. 36' Sea Ray Sport Yacht! Charter Today! Henry O Boats by Taylor Mfg. Co.